Scouting Marca Appoldro - Serieus request. Scouting Apeldoorn bied cheque aan. Serieus request. 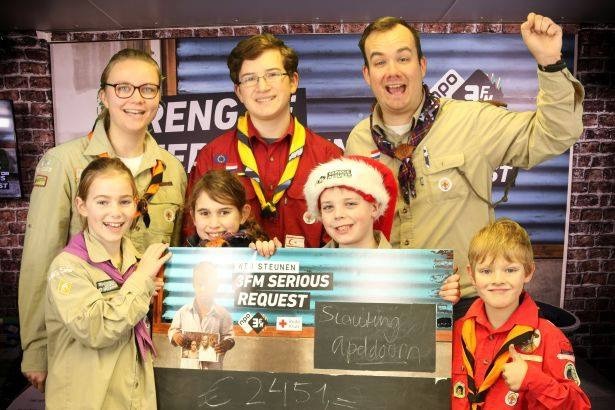 Scouting Apeldoorn bied cheque aan.